The formula for summer dressing hasn’t changed tremendously in a while (there’s global warming after all. 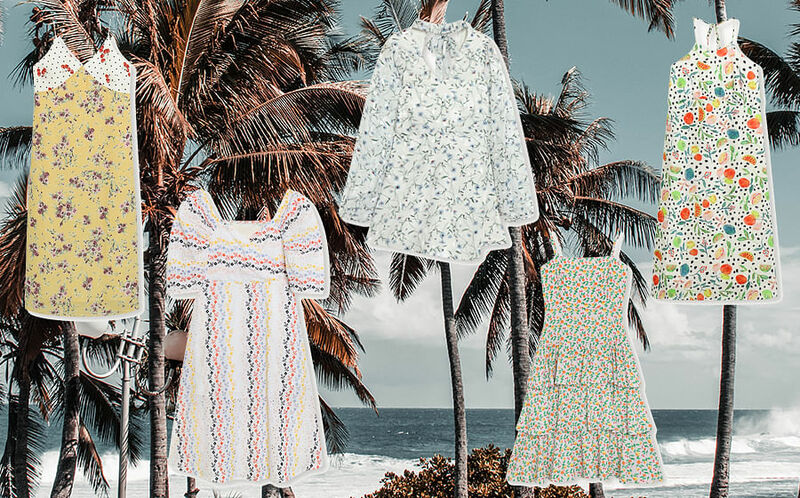 Here are some tips to play your part in slowing it down) because the two factors that make a stylish summer staple: it breathes easily + if you can imagine yourself sipping a pina colada whilst wearing it, it’s a winner. 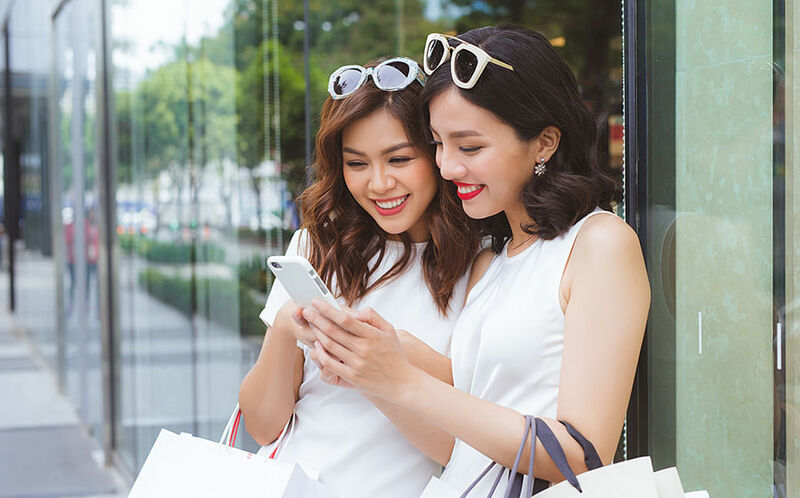 And winners there are with Pomelo’s Spring/Summer collection that’s literally bursting with a variety of summer pieces (no one’s going to complain about having another cute summer dress) that’s easy on the budget and eyes. Here are our favourites below. From left: Midi yellow dress, $44, eyelet dress, $84, floral romper, $59, ruffle tiered dress, $49, and halter back dress, $59. The perennial summer dress should show off your perfectly tanned legs (albeit SPF protected) and oddly enough, small patterned florals that don’t have a “haven’t’ you worn this before” look. 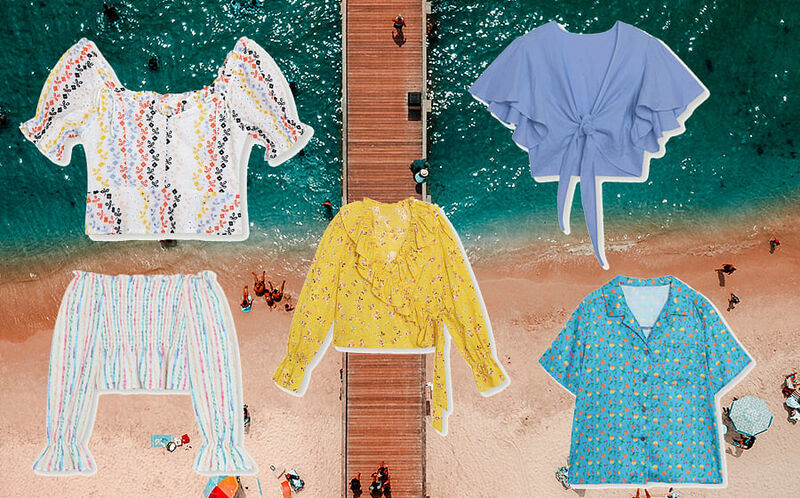 From top left clockwise: Ruffle top, $25, ruffle knot top, $34, printed shirt, $29, eyelet top, $49, and off-shoulder top, $29. You don’t really need us to tell you that ruffles are in but for those who want to keep it safe, there’s a printed shirt option we’ve included. 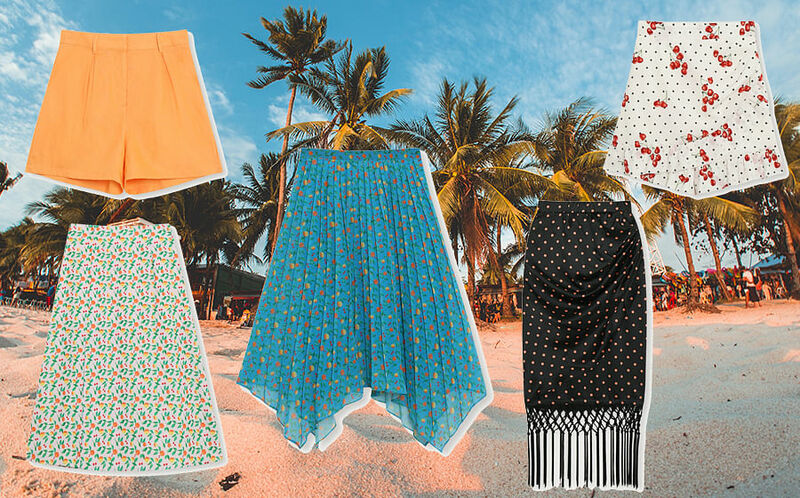 From top left clockwise: High waist shorts, $34, polka dotted skirt with cherries, $29, tassel pencil skirt, $49, pleated skirt, $49, and high waisted skirt, $29. The rule of thumb for bottoms? Anything goes from tassels, fruity prints or pretty pleats. The Pomelo SS'19 collection is now available on https://www.pomelofashion.com/sg/en/.